Ms. Yunru Zhang joined GLG in 2008 and served as the Director of Human Resources Department, Purchasing Department, and the executive vice president of Runhao facility in China. In 2012, Ms. Zhang was promoted to the President of Secondary Processing and General Manager of both Ranhao and Runde Facilities. 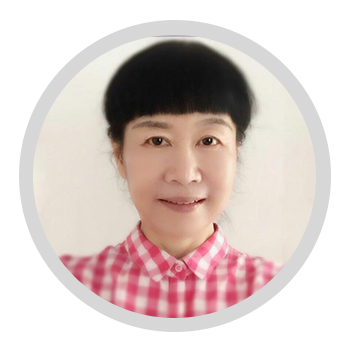 MS. Zhang led the team to produce the earliest compound table sugar in China, and she has over 10 years of experience in production and management of stevia products. Ms. Zhang Yunru holds a bachelor’s degree from Shandong Finance Institute and assistant engineer and an accountant diplomas.